We are leading ventilation manufacturer in west bangal. Please feel free to contact us for any requirements. 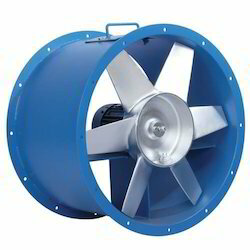 We are remarkable entity, engaged in offering superior quality Positive Pressure Ventilator Fans. Our organization is well known in the market for providing a broad assortment of Plastic Ventilation Fan to our clients. Backed by skilled expertise, we are engaged in offering a wide collection of Ventilation Centrifugal Fan to our valued clients. 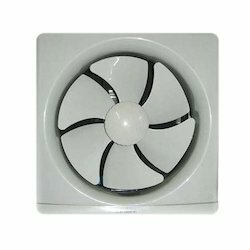 We have an exclusive variety of Usha Exhaust Fan.